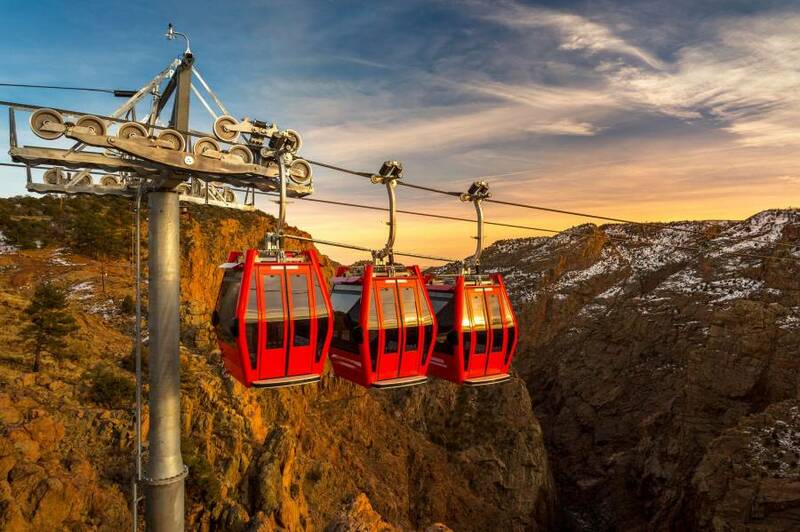 Home of the world-famous Royal Gorge Bridge & Park. The area offers a variety of outdoor activities for the entire family year-round. Hunting, fishing (and the best fly fishing in the nation), boating, rafting. bicycling, golfing, hiking, swimming, camping, horseback riding, ATV trips and mountain climbing are all available in the area. Cañon City also offers shopping in its Historic Downtown, award-winning wine tasting at the Winery at Holy Cross Abbey, and you can experience the history of the Pikes Peak area by touring the Gold Belt Byway which includes two exciting and very scenic routes from Cañon City to Cripple Creek, our local gaming town some 9,000+ feet in the mountains. 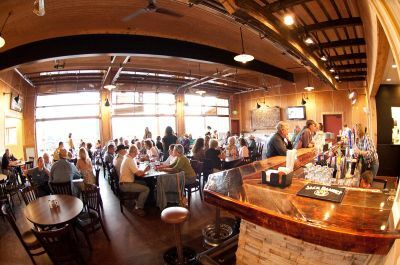 There's plenty of fun, excitement, beauty and spirit in the Cañon City area. With lots of room to roam, you can leave all your 'big-city' hassles and worries behind as you bask in the warmth of the sunshine abundant to the region; Cañon City boasts 325 days of sunshine per year. Cañon City events and festivals are family-friendly and adventurous! Join in the action at the Whitewater Festival or watch some stellar band performances at the Music & Blossom Festival. Cañon City was founded in 1860 to excavate possible mineral deposits in the area. Sip and savor a variety of delicious wines surrounded by spectacular scenery. Immerse yourself in spine-tingling Colorado ghost stories at one of these locations in Cañon City. Get to know Colorado's Arkansas River better. 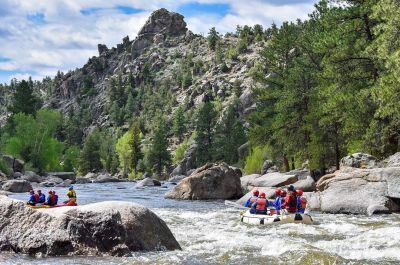 Here are the top 10 reasons to experience the Arkansas River near Colorado Springs. Kids of all ages will be fascinated by the Royal Gorge Dinosaur Experience.